Can Social Media Be Used As A Travel Safety Tool? 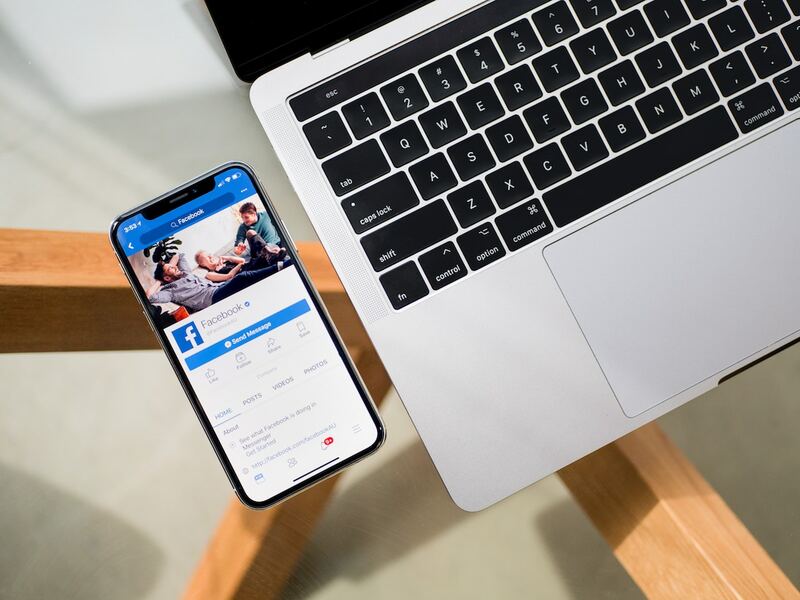 During the past decade, the rise of social media platforms has rapidly grown into an industry with considerable capabilities to develop new services within their individual sites. In terms of protecting travellers, access to immediately communicate with others is undoubtedly beneficial. 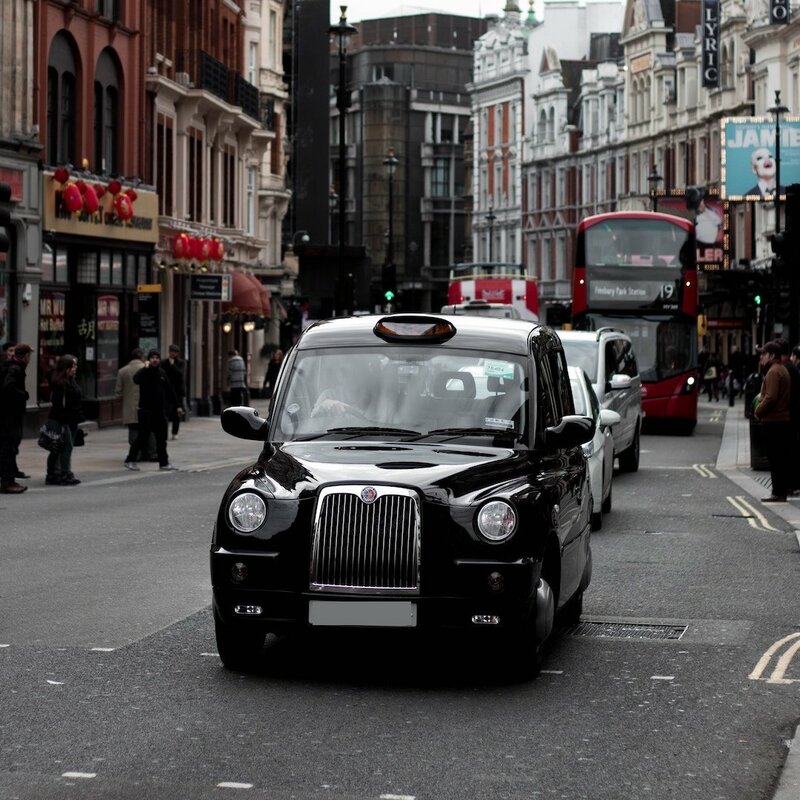 Are Taxis Or Cabs Safe? 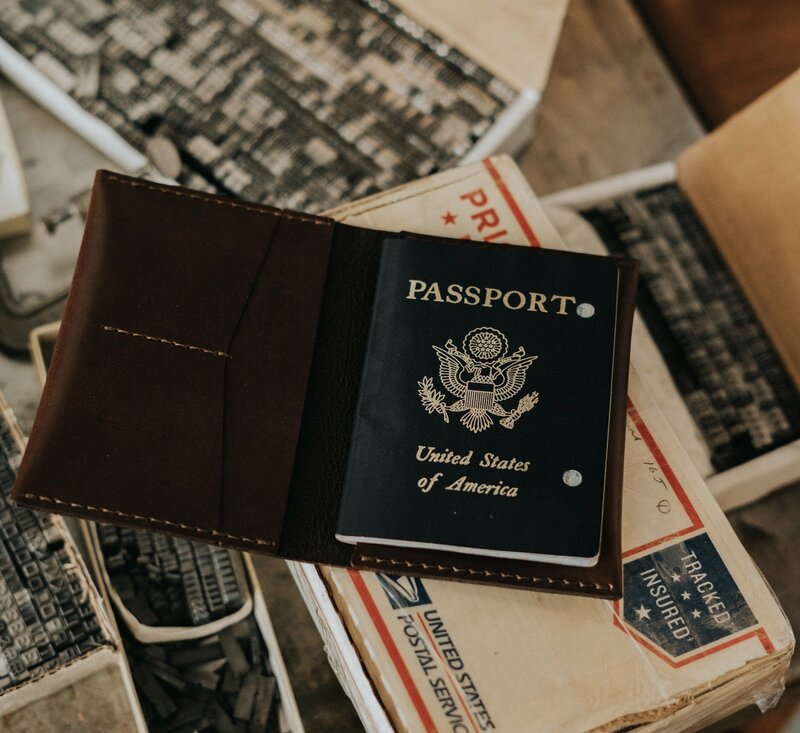 What Documents Should You Take With You When You Travel? Prior to traveling abroad, it is essential that you have the correct travel documents to complete your journey. Without the right documents, you will find it much harder to travel, or you could be stopped from traveling altogether. 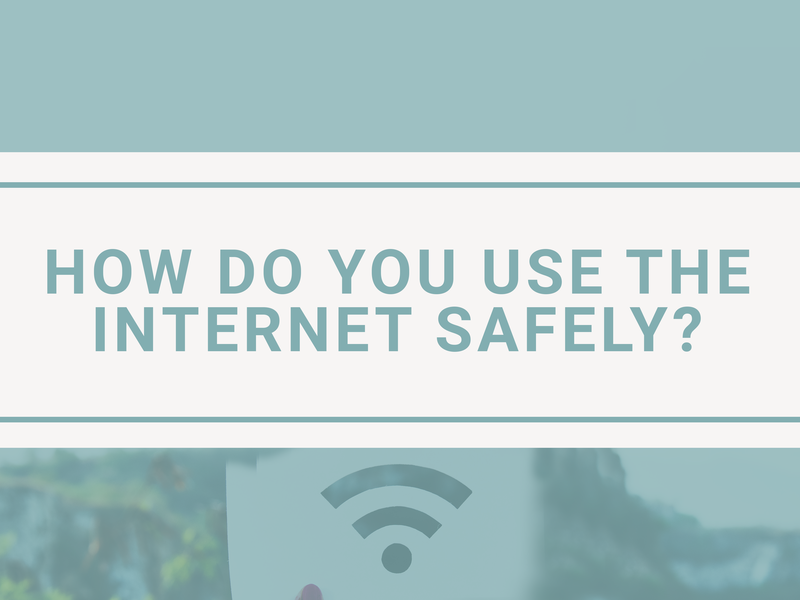 How Do You Use The Internet Safely? The internet has very quickly become fundamental to our daily lives. 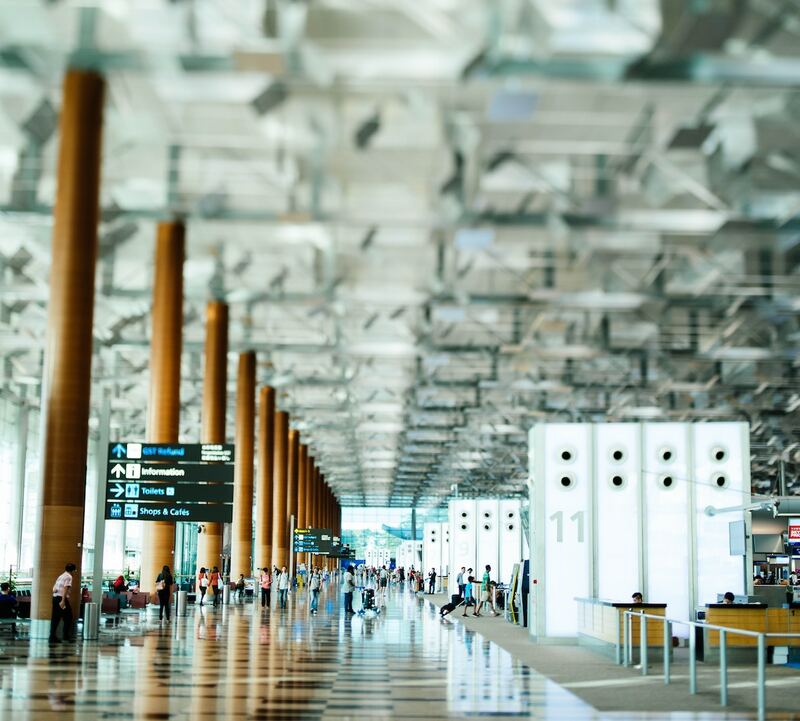 Many businesses are dependent on being able to access the internet, and when you’re traveling, safe and reliable internet access can become even more important.